The Yamaha Tenere XT660Z has so many great points. The suspension is not one of them. We started working on an upgrade kit soon after the bike hit Australia in 2008. It was discontinued in 2017 but remains a great bike. 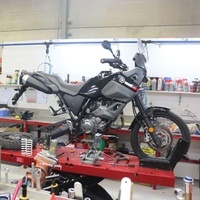 Extensive testing with Greg Yager (TB from rideadv.com.au) over several years has seen us refine the ingredients, along with input from others such as Peter Payne (Yamaha Australia). 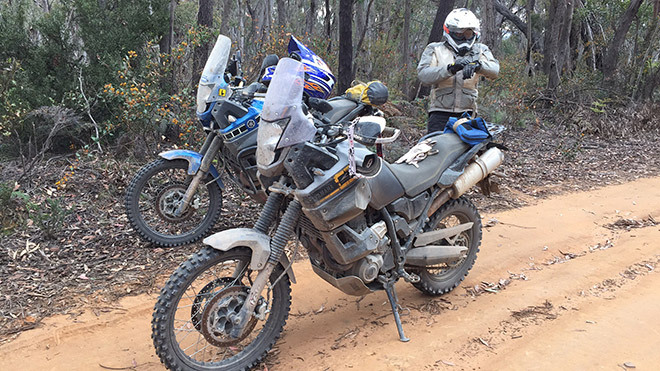 Riders from novice to A grade motocrossers have ridden our modified Tenere package with great results. Our aim is always maximum performance at minimum cost - and this delivers. Cush Drive Hub Problems. We also offer a mod to the rear cush drive hub. In stock form, if ridden aggressively the cush drive rubbers wear out in as little as 1000km. The axle size is a little small and only supported by a narrow bearing. We strip the cush drive and machine the hub and sleeve out to accept a double row bearing. This takes the twist out and allows the rubbers to have a normal service life. Frame Stresses. Keep a close eye on engine mounts, because the Tenere uses the engine as a stressed member of the frame. With loose engine mounts the frame will flex between the footpegs and the tank, resulting in a fracked frame. The lower rear engine mount is usually the first to come loose/break from the bashplate fitting and stressing the mount. Rims. The stock rims have no rim-locks, drill the rims and fit them if you want to run under 20psi tyre pressure. We have been using a 2.5 rim-lock in the rear with no issues, the rim is a 2.75. Air Filter. The stock paper filter should have been replaced by a foam unit in pre delivery by your dealer. Worth checking. We have rebuilt Tenere engines from eating dust with the stock paper element. Radiator Hose Issues. The water hose out of the water pump is vulnerable. Using an old grip or old radiator hose, split it down the middle and cable tie it on to help reinforce the existing hose. Accessories. Racks and other accessories can be found at Adventure Moto in Sydney NSW. Tyre Selection. We like the Dunlop 952F front as the 660 does not give a lot of feel from the front, regardless of the fork setting. Dunlop D606 is the best all round rear. The Michelin HP4 is also a great front but not road legal, the T63 is a great rear choice too. 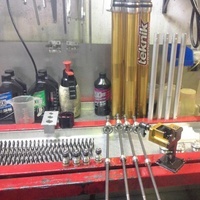 You get a full Fork service and revalve, our V4s Valve mods and new Fork Springs. 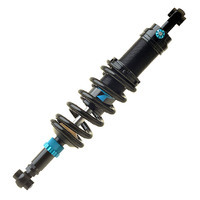 Plus an adjustable TFX rear shock . All dyno tested. 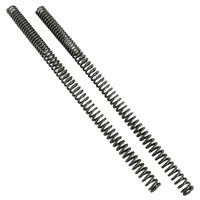 You get a full Fork service and revalve, our V4s Valve mods and new Fork Springs. 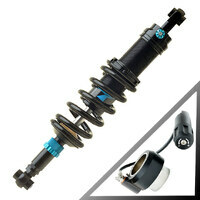 Plus a full Shock service, revalve and a new shock spring for your weight too. All dyno tested. 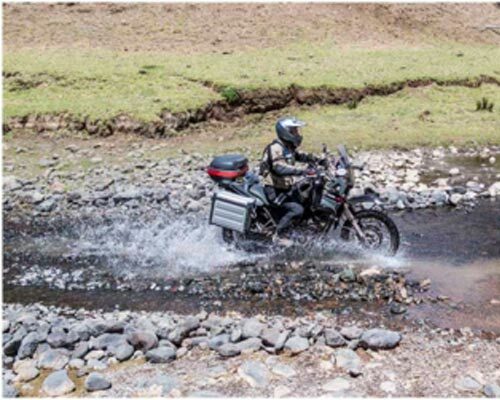 "Having had my Tenere 660 for around 2 years and put a mere 15,000km on it under my ownership I finally came to the biggest decision for the bike. 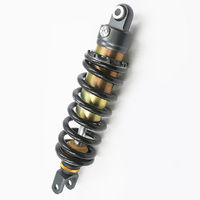 It was time to do something about the less than stellar factory suspension. Now I’m not the worlds best adv rider and I didn’t think I would feel all that different on the bike. I was wrong, what a different feeling it had as soon as it went out of the driveway. Even my saddle sensor could tell things were going to be very different, the front end dive had disappeared. The usual wallow over the smallest of bumps was gone, no longer did I feel speed humps 50 meters after the event. When it came to dirt and anything of a serious nature the bike lost it’s pogo stick nature. To say I’m pleased with the results would be an understatement, it’s the best money you can spend on your Tenere besides all the shiny pretty bits of course." 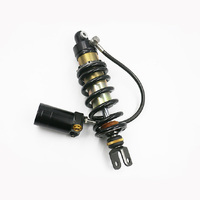 We focused our testing on the OEM shock, making valving changes backed up by dyno testing on our own Roehrig shock dyno. 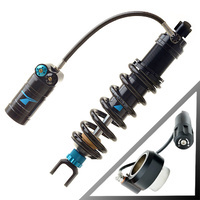 It sounds like a lesser option compared with adjustable aftermarket shocks, but honestly, once we have gone through your old shock with new parts and custom set the valving to suit your height, weight and riding, the end result is a revelation for a much cheaper price. 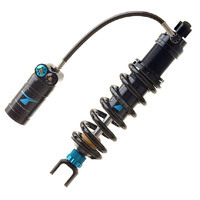 If the adjustability and fancy looks are a must have, we offer a range of replacement shocks from Yacugar and TFX.